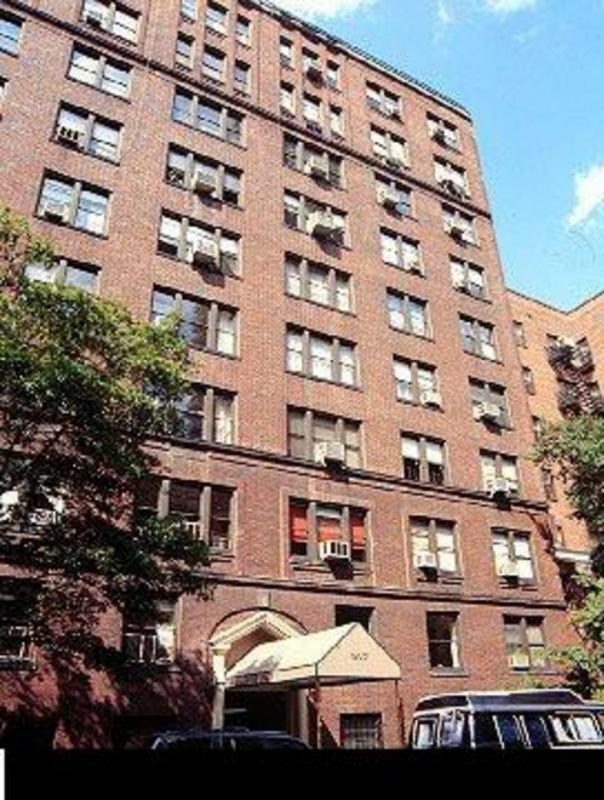 167 East 82nd Street offers a quintessentially luxurious Upper East Side living experience from a prime location in the very heart of one of Manhattan's most desirable neighborhood. In a neighborhood that has been among Manhattan's most luxurious communities for decades, 167 East 82nd Street offers renters a classically opulent living experience with some very welcome modern elements. This stately 10-story mid-rise offers those seeking no-fee rental apartments on the Upper East Side a supremely convenient and central location a few blocks from cross-town bus service and near the 4, 5, and 6 subway at 86th Street, up the block from seasonal greenmarkets, a short walk from Central Park, museum mile, and Carl Schurz Park and nestled amid some of the Manhattan's finest dining and shopping. 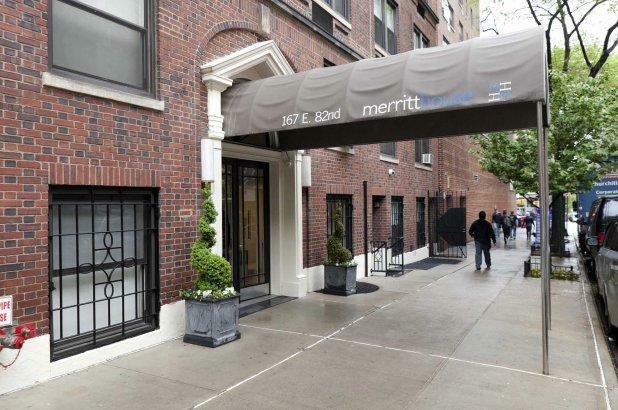 Just as importantly, the living experience at 167 East 82nd Street also provides the aesthetics and creature comforts renters expect from a luxury uptown rental apartment. Beginning with its location on a classically airy and quiet Upper East Side block, 167 East 82nd Street exudes all the understatement and luxury apartment seekers expect from an uptown luxury rental. The practical amenities are all where you expect them to be the 24-hour doorman, the attached garage and on-site laundry facility, the passenger and freight elevators. But at home, where it counts most, 167 East 82nd Street deliver luxuries uncommon in even the most desirable uptown rentals. 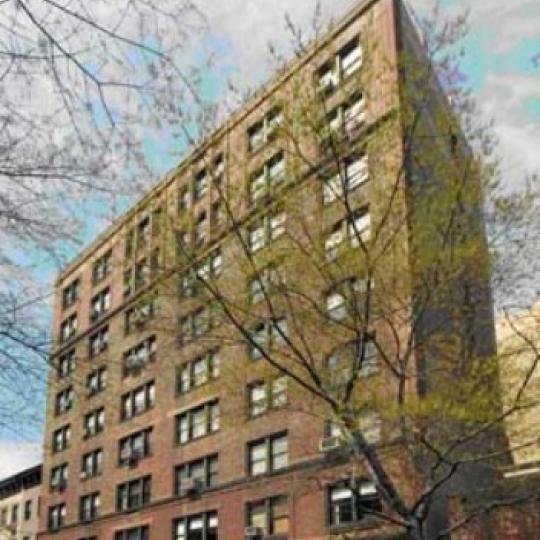 The expected modern kitchens and baths are in place, but 167 East 82nd also features beautiful hardwood floors, and many apartments are equipped with fireplaces. The one-bedroom apartments feature separate dining areas; the two-bedroom apartments feature maid's quarters. Both apartments offer spacious floor plans and copious natural light. With a prime location and gracious, graceful residences, 167 East 82nd Street ranks among the finest rental opportunities on the Upper East Side. 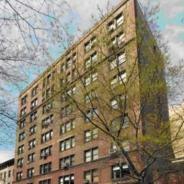 I would like information on apartments in 167 East 82nd Street. Please contact me ASAP.